Check it out! My zombie novel In the Dead of Night releases tomorrow from Breathless Press! To celebrate, I thought I’d do something fun. What is that, you ask? Ikarus Kane’s life has turned into something out of a nightmare. After a horrific car crash, he wakes in the hospital to find the world he knows greatly changed. There are no people roaming the streets, only the hungry dead that feast on flesh. Human civilization as he knows it is gone. All that exists is the need to survive. What Ikarus doesn’t know is that he spent nine years in a coma. All that exists now is survival. It’s either fight or be eaten and only the strong will prevail. 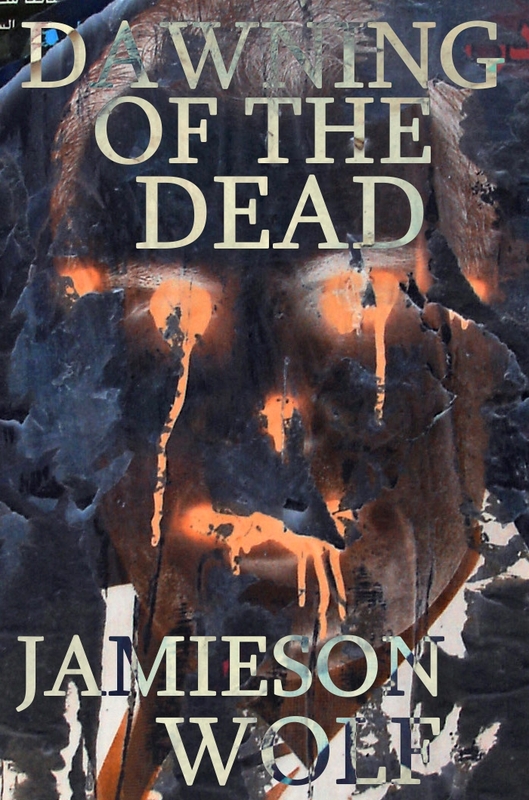 And Ikarus is about to learn of his destiny in this new dark world, in the dead of night… Dawning of the Dead is a prequel novella that is free to read. However, it’s only the beginning of Ikarus’ adventure. Find out what happens before Ikarus’ adventure begins with In the Dead of Night, available from Breathless Press. Even cooler? The eBook includes the first chapter of In the Dead of Night! Woohooo! More news coming tomorrow! In the meantime, enjoy Dawning of the Dead!